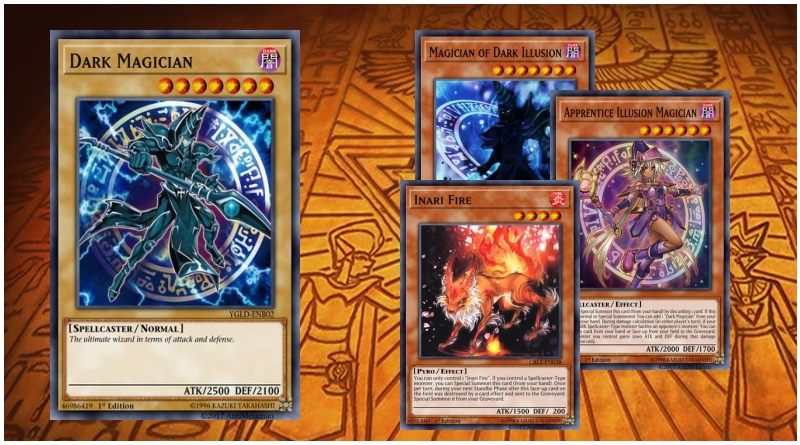 Try to spam is many cards as possible using your spell/trap cards. 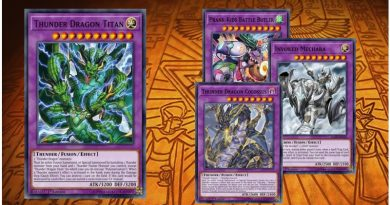 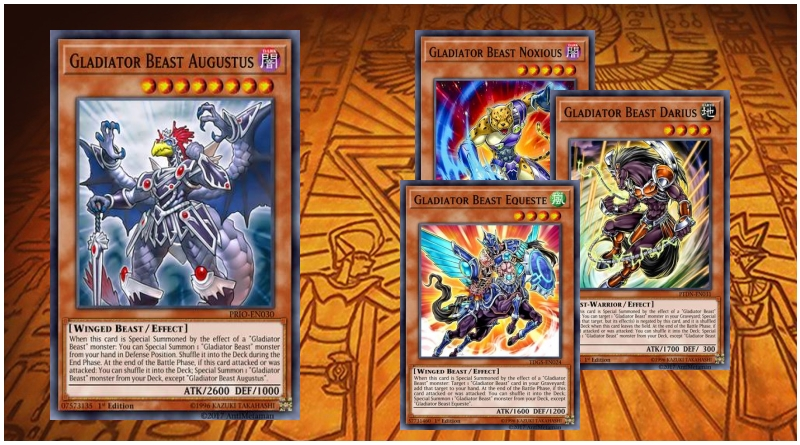 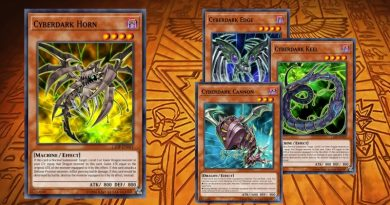 The deck’s strength comes from exploiting the effect of Gladiator Beast Secutor in tandem with all the other (old and new) Gladiator Beast cards. 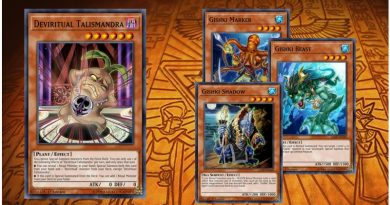 Check the video inside for a duel demonstration!